As the Internet continues to become our main source for information, the opinions, reviews and ideas of its many users are increasingly valuable. Just ask the 70% of Americans who, according to a recent study, read reviews before making a purchasing decision. With insight into others' experiences with products and services, they're more confidently deciding where to go to dinner, which roofer to hire or which hospital to trust with the care of a loved one. Online consumer platforms have accumulated rich and insightful data—from the thousands of reviews they receive each day—that can aid the healthcare industry in more efficiently allocating its resources. Online reviews aren't just empowering consumers to make more informed decisions in their everyday lives; they're actually protecting them. User-generated content platforms, like Yelp, can be better evaluators for hygiene and service quality than some of the “gold standards” relied upon by health professionals and government officials. Consumers already use review platforms to gather information and share their experiences; it's time for health professionals and government agencies to get on board. Researchers from Harvard recently conducted a data tournament in which they asked participants to show how Yelp reviews could predict restaurant health and sanitary violations in Boston. After comparing the results of 23 winning algorithms to the results of 364 restaurant inspections, they found that the algorithms did a better job at uncovering potential health violations. In fact, the researchers predicted that Boston could have found 50% more violations if they had used the winning algorithms over the city's current inspection allocation system. How is this possible? The answer is simple. Consumer sites encourage the free flow of information, allowing people to provide nuanced accounts of their experiences. This means that they're likely to include pertinent firsthand details, such as the quality of the food or any rodent sightings, among other distinctions that could help to identify a health violation. For years, consumers have turned to reviews to aid them in their dining and shopping decisions; this tournament proves that city inspectors should follow suit. And that's not all. In efforts to empower and protect consumers, review sites are going beyond just user-generated content to ensure their users have access to the most relevant information. For example, Yelp partners with municipalities to more publicly publish restaurant inspection scores and other health information on our platform. These datasets supplement the millions of reviews already posted, highlighting the fact that restaurants' shouldn't just prioritize delicious food. They should prioritize quality, safety and consumer health. Perhaps the most telling case of when consumer platforms have been proven to be more effective at fully evaluating quality of service is hospital-provided care. A study from the University of Pennsylvania found that hospital reviews on Yelp can be more helpful than government data, specifically the Hospital Consumer Assessment of Healthcare Providers and Systems Survey, or HCAHPS, which is widely regarded as the industry standard for patient feedback. For the facilities surveyed, researchers generally found no real variance between Yelp ratings and HCAHPS scores. However, they did find that Yelp reviews were actually more useful when it came to assessing certain service categories like billing and bedside manner that weren't captured in the HCAHPS survey. By encouraging consumers to share the nuanced details of their experiences, Yelp reviews capture new categories that are essential to a consumer's experience. The information in these categories is informative for prospective patients as well as hospitals that are working to improve their services. Platforms like Yelp are tapping into the Internet's best resource—its many users—to solve problems. Let's make sure that our health professionals and government officials are doing the same. 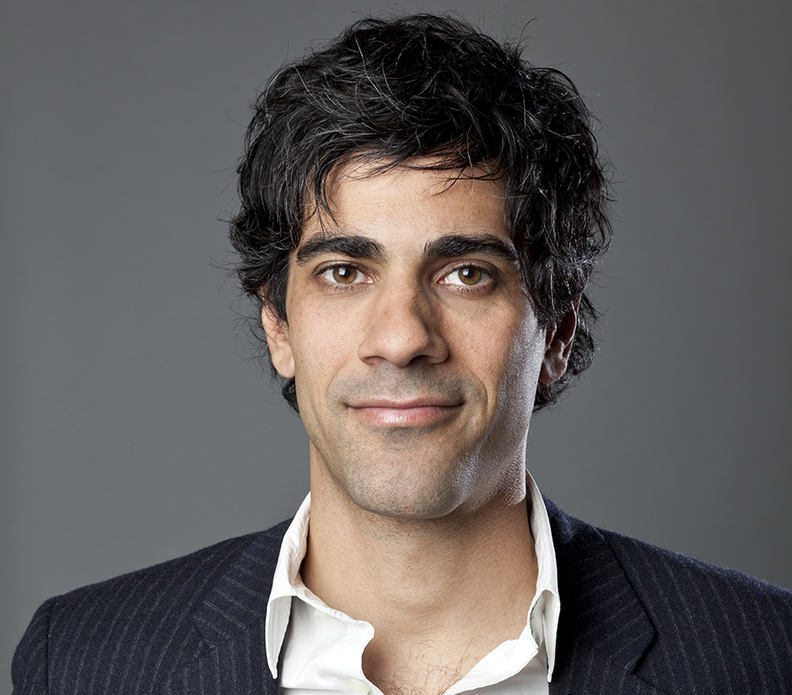 Jeremy Stoppelman is CEO of Yelp, which he co-founded in 2004. He recently spoke about the value of online reviews and public health data at the 7th Annual Health Datapalooza.